Make something with a star on it. That's it...just something with a star. I love me some stars! So excited to see what everyone comes up with! 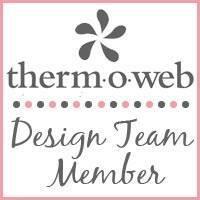 Thank you for the blog hop - I absolutely love seeing what everyone comes up with. I'm looking forward to seeing all the star themed quilts. Thank you for the blog hop. 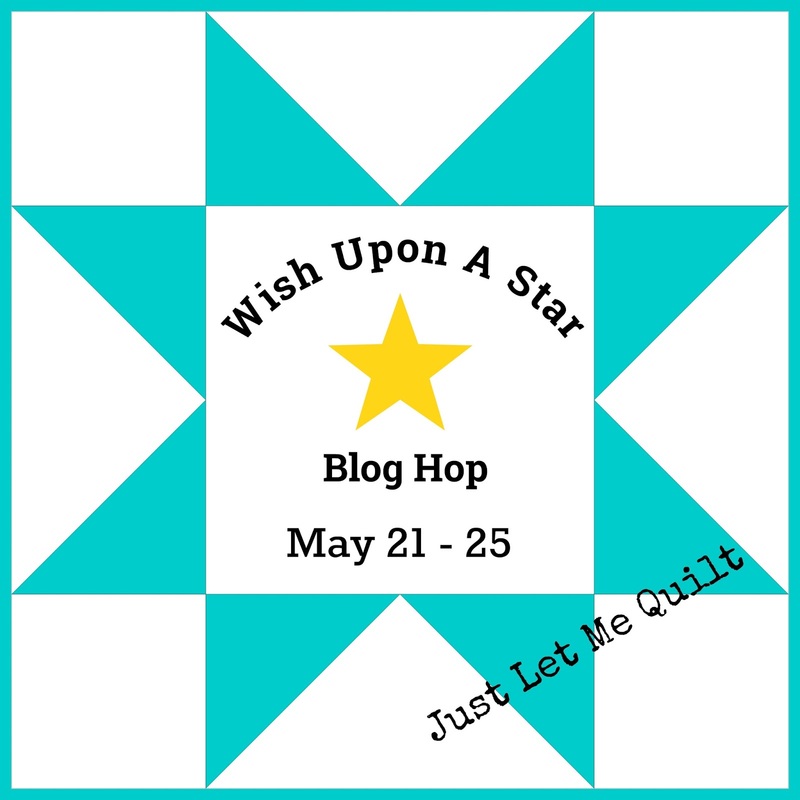 I love stars on quilts and am looking forward seeing to all the star combinations this week. 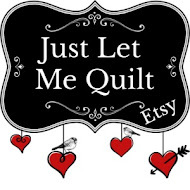 I love star quilts. I can’t wait to look at everyone’s projects all week. I’m looking forward to seeing everyone’s stars shining brightly! Thanks so much for bringing us this hop and for the giveaway! I love blog hops. Thanks for all the work you have done to bring the stars to us. Love to make Patriotic quilts so Stars are a fav here. Appreciate the blog hop fun! 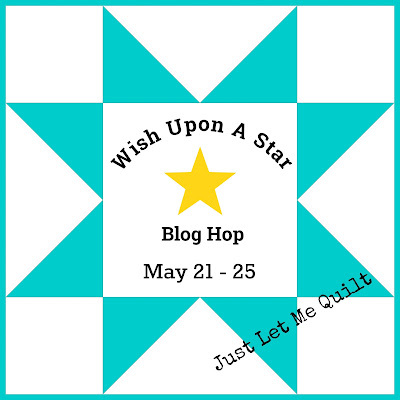 What a great blog hop. Can't wait ro see all the stars. 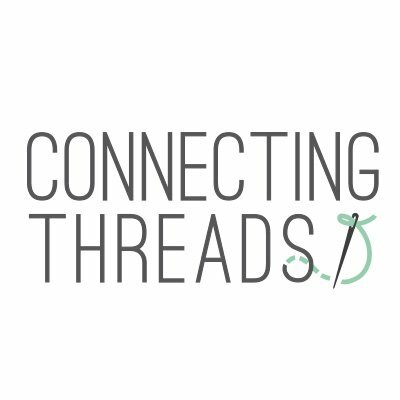 This is just the first day, and I am enjoying this blog hop so much. Discovering new blogs and all of the wonderful creative ideas they share. Thanks for organizing this hop. I've visited everyone today and i'm looking forward to seeing the stars that shine tomorrow. Another fun hop! Thanks for sharing the giveaway! I'm loving all the stars. This is another great hop Carol, thank you. A star hop! Thank you for that! I love these blogs! I always find such beautiful items on them! First day is off to a great start! I enjoyed seeing all the stars people made. A very versatile pattern, of course! Thanks for the giveaway chance, too. I'm taking a look at her shop now. 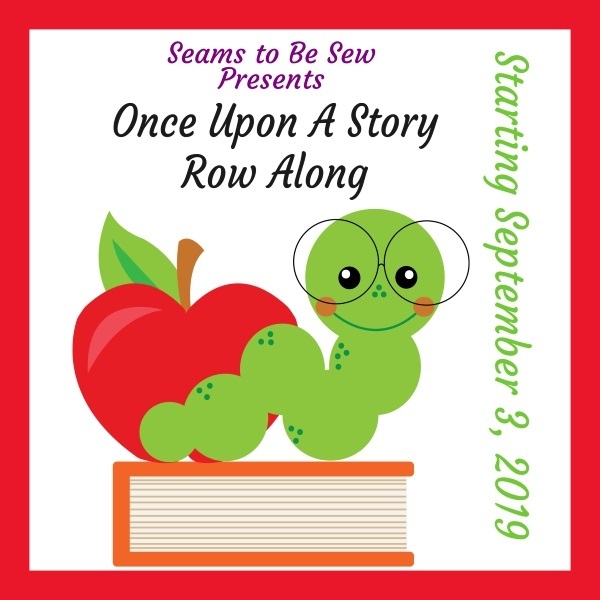 Thank you so much for hosting this blog hop! I love star blocks and the inspiration in this hop is awesome!